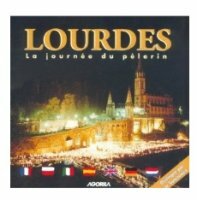 CATHOLIC GIFT SHOP LTD - Lourdes MUSIC CD A Days Pilgrimage. 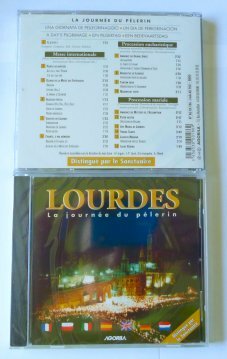 Lourdes MUSIC CD A Days Pilgrimage. 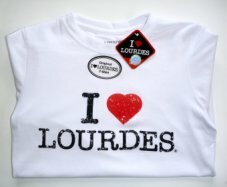 Lourdes Music CD A Days Pilgrimage including International Mass, Torchlight and Eucharistic Processions.